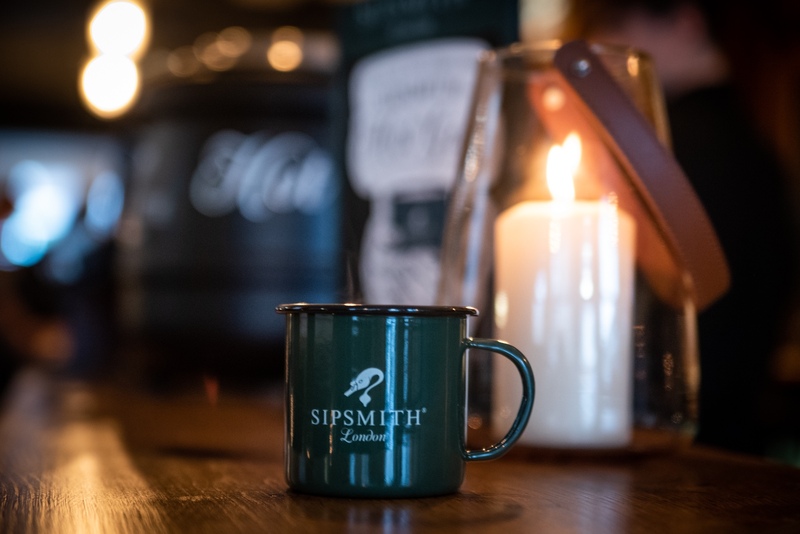 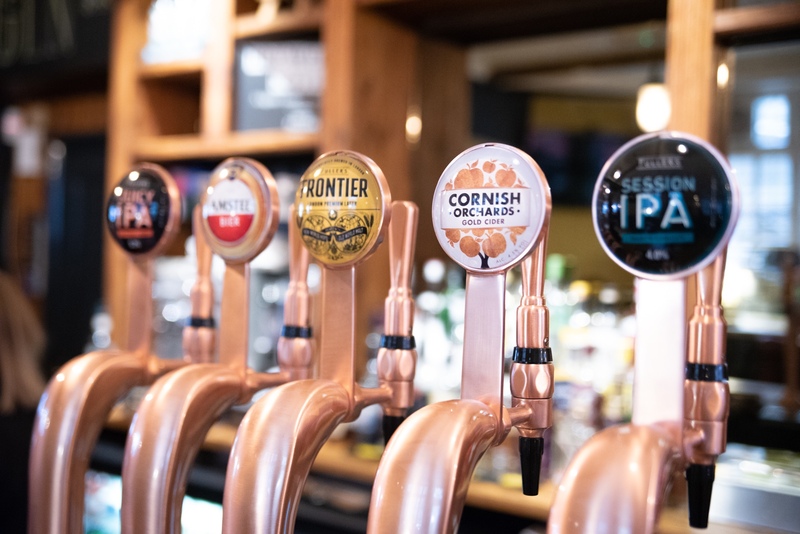 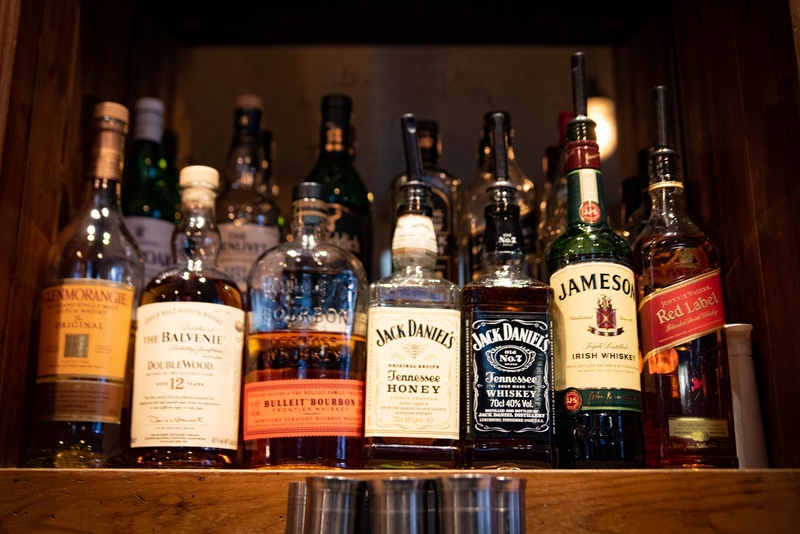 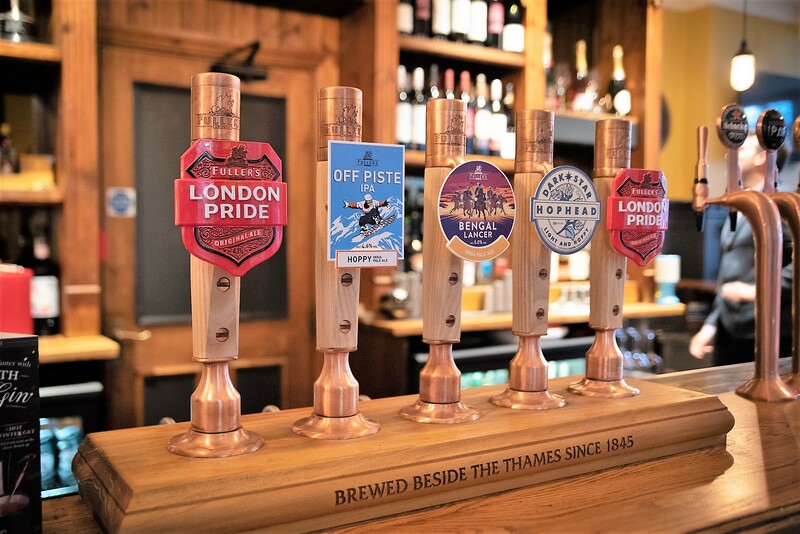 Here at The Castle, award-winning Fuller’s ales are complemented by top continental lagers, an exceptional wine list and a cracking collection of spirits. 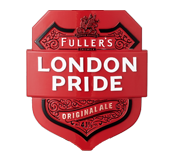 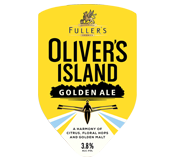 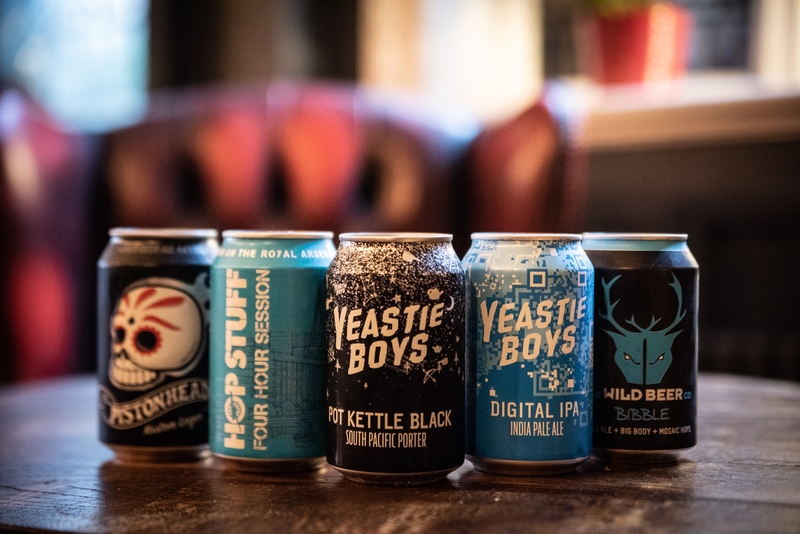 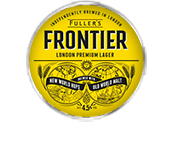 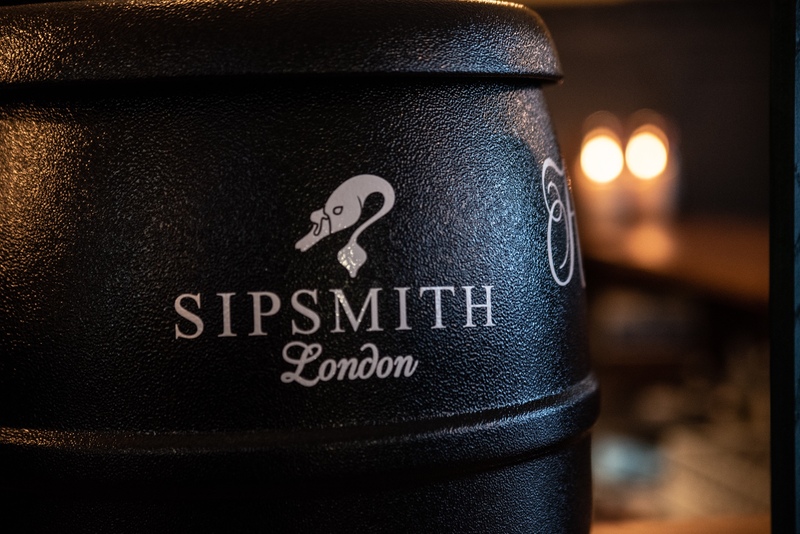 We’re got the best pint of London Pride in Ealing, as well as a solid offering of Fuller’s seasonal and guest ales and a super selection of lagers and craft beer. 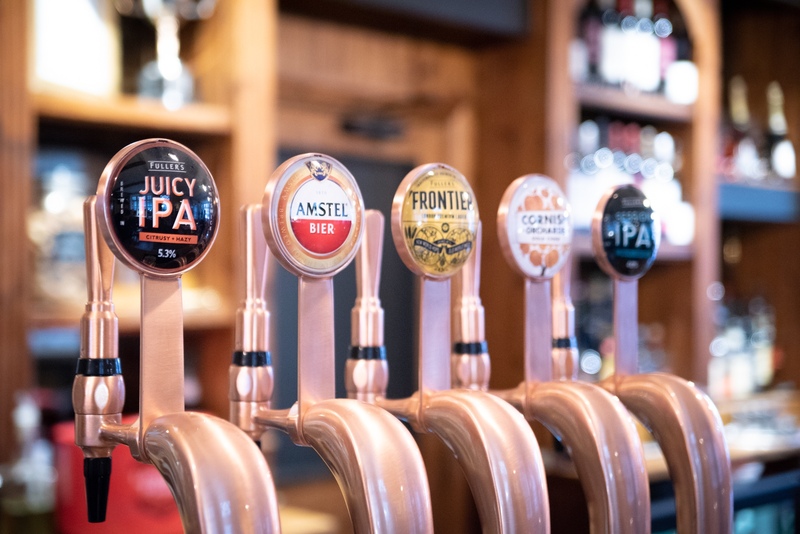 Wine connoisseurs can meanwhile enjoy a variety of high-quality reds, whites, roses and bubbles, sourced from both the Old world and the New. 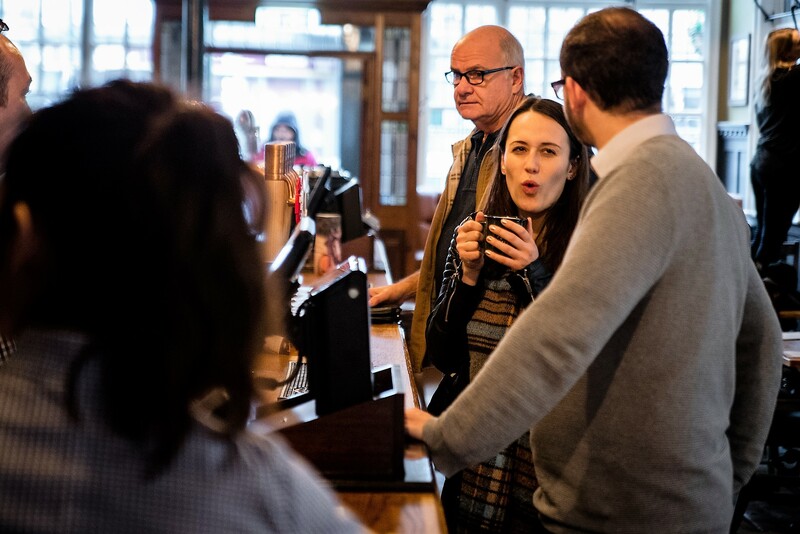 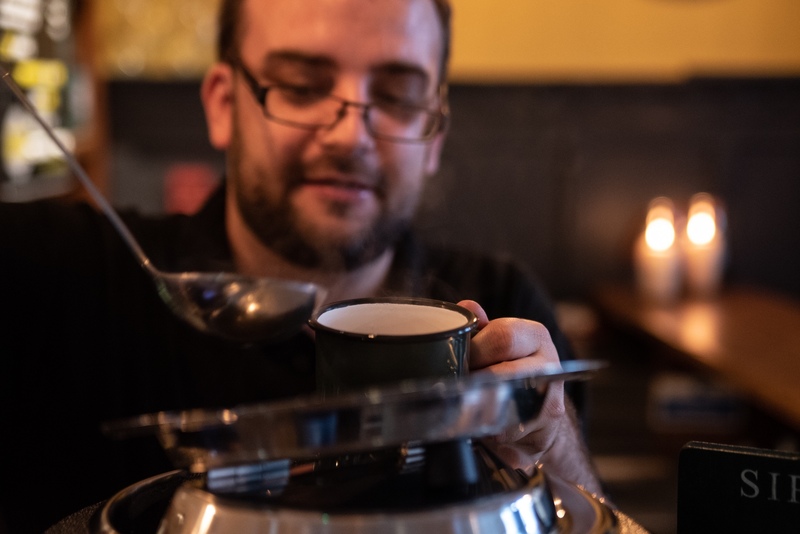 On the softer side of things, we have an enormous variety of juices and mixers, and we’ve got all your favourite coffees too - made with Fuller’s own signature Brewer Street blend.